This Tuesday’s meeting will be preparing for the upcoming trout fishing camp, constructing a geocache for Scouting Knob, and to begin to talk about the Communications merit badge. We will need to do our normal camping trip preparation of creating a menu, shopping list, and duty roster. Mr. MClintock will also be talking to us about trout fishing in a stream versus the lake/pond fishing we have done before. The geocache for Scouting Knob will be placed on Saturday during the Scouting Knob work day. We will meet at the nature preserve parking lot at 8 am on Saturday morning and hike up to Scouting Knob. We will be doing some spring cleanup and trail maintenance on Scouting Knob until about 3 pm. Lunch will be provided. If there you have any small trinkets you would like to include in our cache, please bring them to the meeting. The Troop will provide the container, log book, and pencil for the cache. Hope to see you all at this weeks meeting, in uniform, and with your scout handbook. 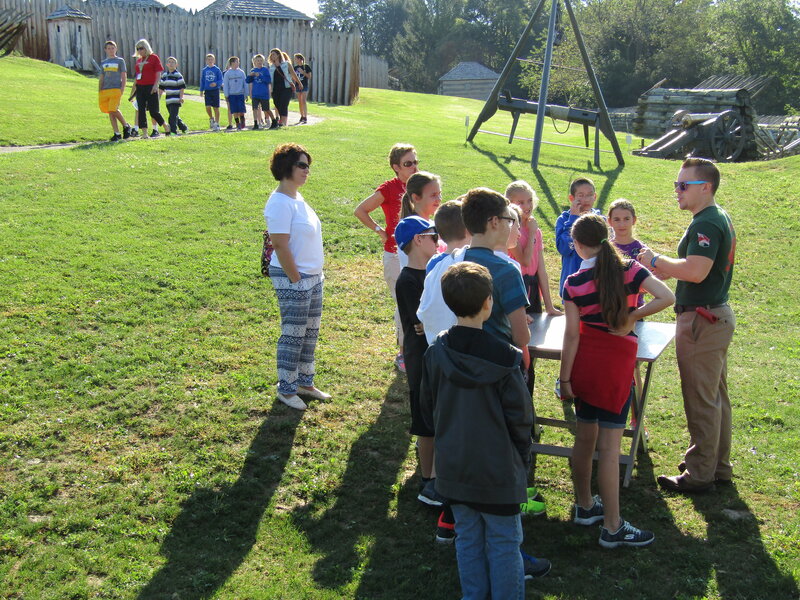 Fort Ligonier’s very own Eagle Scout and Assistant Director of Education Matt Gault leads both Boy and Girl Scouts through a variety of exciting activities that combine scouting skills and 18th-century colonial life. Here’s what Matt and his team have planned…. Can I get a No. 4 with extra cheese and a side of fries? McDonald’s did not exist in the 1700’s. Discover what soldiers ate and how they would have cooked their food at Fort Ligonier in 1758! MedExpress was not located at the corner of the Fort in 1758. Discover how different medicine was in 1758 compared to today and how soldiers survived on the frontier. Hear about the role Native Americans played during the Forbes Campaign and throughout the French and Indian War. Artillery used at the Fort was very different from the ones used today. See how a musket works. Experience the brand new History Gallery and see hundreds of artifacts that tell compelling stories of the people who lived at Fort Ligonier and whose actions changed world history. How do you save a Fort? See first-hand how Fort Ligonier has been restored and preserved for the past 260 years. 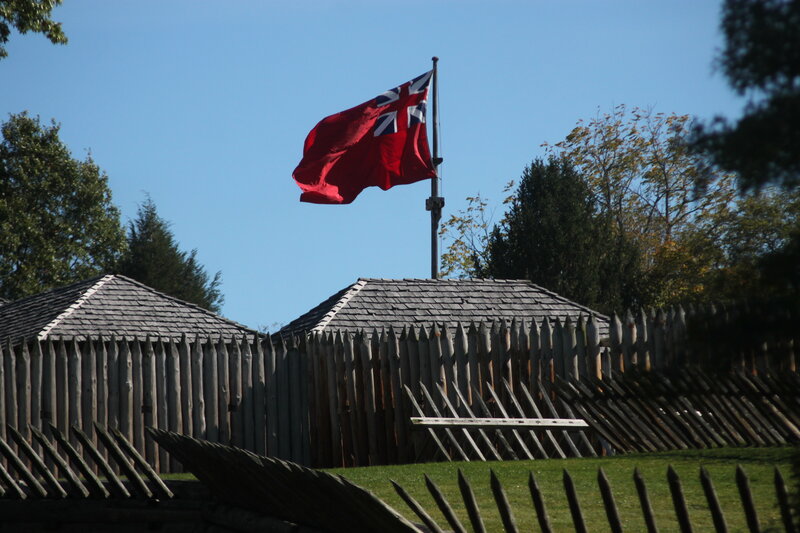 You will hear from a staff member who is dedicated to preserving the Fort. Meet a soldier who would have traveled from Scotland to join the Forbes Campaign and how he played a vital role in capturing Fort Duquesne (today’s Fort Pitt) from which the city of Pittsburgh rose. Did you know that our nation’s first president was here at Fort Ligonier as a young 26-year-old man? Learn about his experiences here at the Fort and on the Pennsylvania frontier that shaped his life. $9 per person (Early Bird until April 16) |$12 per person after Early Bird. To register, please contact Candace Gross atcgross@fortligonier.org or call 724-238-9701.